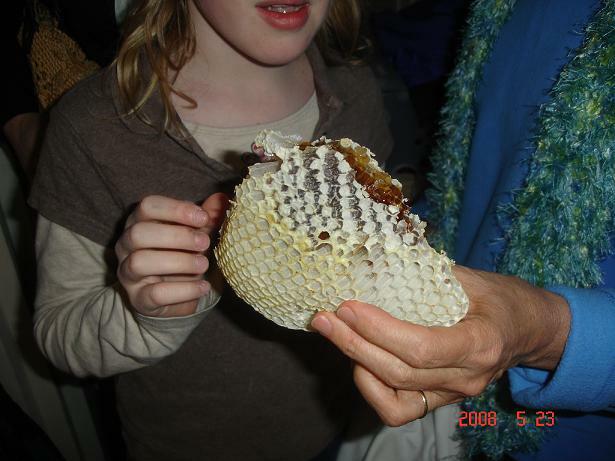 One of our clients had a terrible infestation of honey bees in one of his buildings. Rather than just aimlessly spraying chemical, we brought in a beekeeper and got to the source of the problem, a nest in the ceiling! IPM is all about finding the source, eliminating it and cleaning! 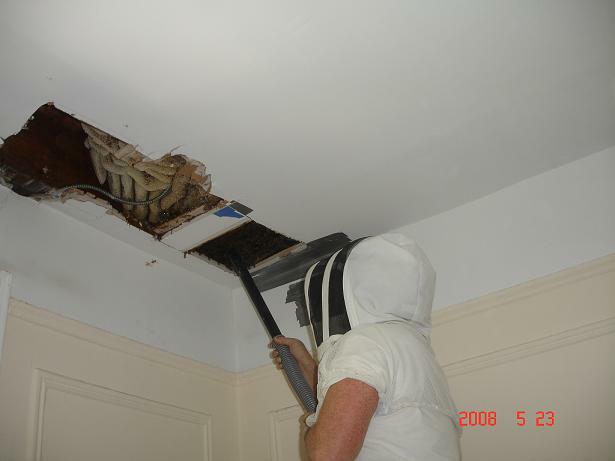 After close examination, our team discovered a honey bee hive in the ceiling of one of our client's apartment buildings! As always, Black Widow took non-chemical measures first and brough in a beekeeper from the Bronx Zoo to safely remove and relocate the swarm. The bee infestation was eradicated completely with NO chemical involvement, significantly reducing unnecessary exposure to people and the environment. 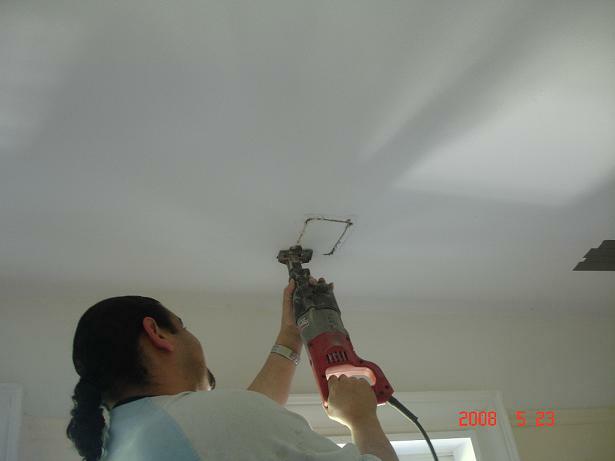 Professionals removed the bee nest safely and our crew vacuumed and scrubbed the area with oil based cleansers. Our team does not quit until we find the source and eliminate it!